The International Comic Arts Forum will be held at the Billy Ireland Cartoon Library & Museum in November this year. Here's the official call for papers. 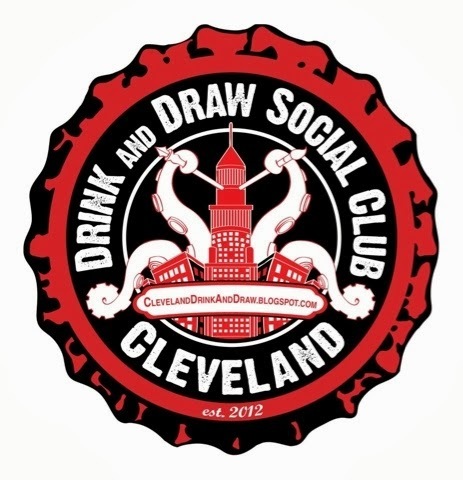 Jeff Dreger points me to this piece on the official Cleveland chapter of the Drink and Draw Social Club, which I did not know existed. Also, don't forget to enter my Valentine's/Blogiversary Contest! The deadline is this Friday!